We haven’t been in the pool much this summer, but we’ve been having lots of fun with pool noodles. 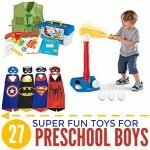 From making swords to marble runs, pool noodles are super versatile toys. Best of all, they’re cheap. 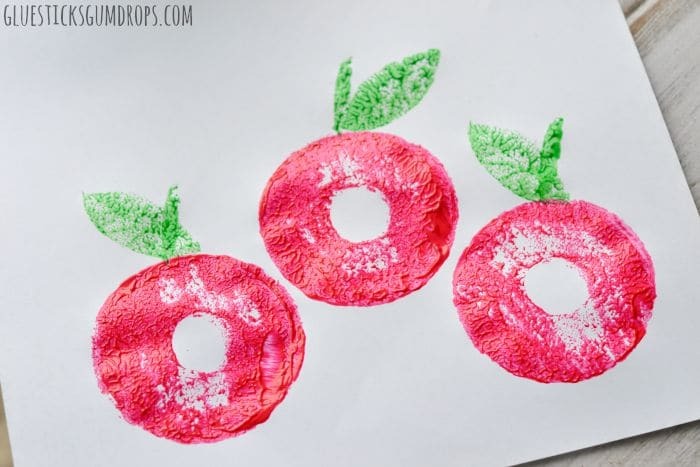 For our latest pool noodle activity, we cut off pieces of the pool noodle for an apple craft. Check it out! You can set up the craft and stamp apples to your heart’s content in just a few minutes. First, cut off a few rings from the pool noodle for the apple. Then cut a piece into the shape of a leaf and a thin sliver of foam to make the stem. 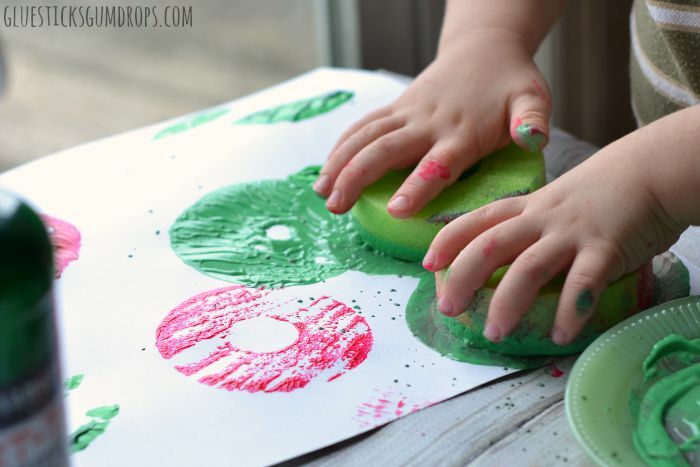 Dip the round pieces into red paint (or green, if you want green apples), then stamp onto the paper. We had some scrap paper set aside to get some of the excess paint off before stamping it onto our final sheet. Well, I did. 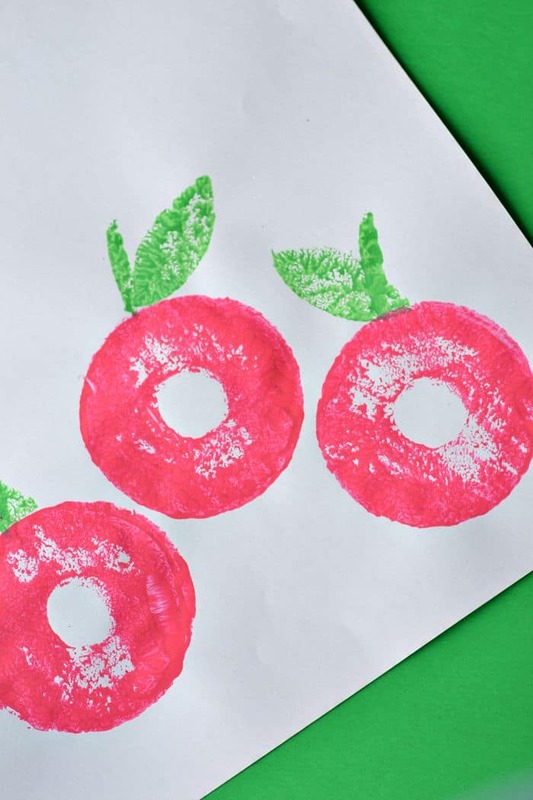 The kiddo liked the squishy paint, and his apples quickly devolved into this pretty mess. Here’s what the apples look like when they’re wet. Pretty cute, right? 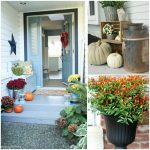 And you can totally do this with pumpkins in the fall. In fact, I saw a pumpkin stamping post, and that’s where I got the idea. And here’s what they look like when they’re dry. Love this simple idea. 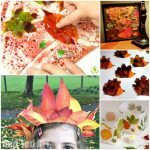 I recently did a round-up of apple based crafts, if I’d seen this one I would have included it . Thanks, Claire. I know what you mean… I create lots of roundups for other bloggers and a few for myself, and it seems like I always find something I wish I’d included after the fact. 🙂 Feel free to use anything of mine in the future, though. Donella, my kids would love this… and so would I. Sharing! Thanks for the share and for stopping by. 🙂 We had a lot of fun with it! Really cute! I teach preschool and we always have an apple lesson. I usually use real apples for the kids to stamp with, but this might be a bit less messy! Thanks for the tip. Pinning! Thanks for pinning, Pamela. 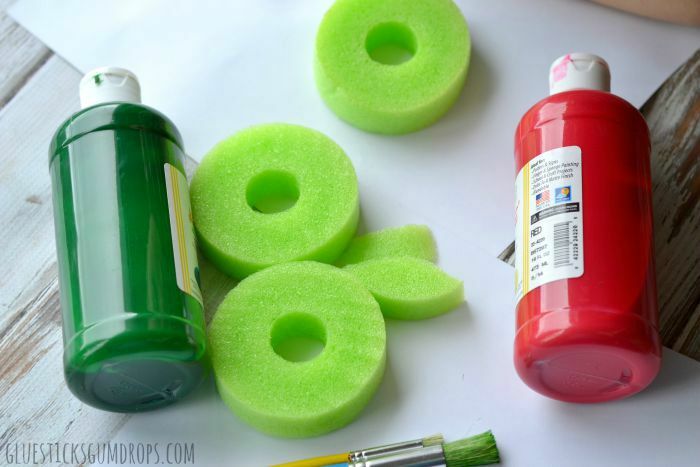 Cleanup was super easy, and you can even rinse the pool noodles to reuse again! 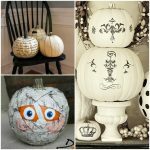 🙂 They’re great for making pumpkins, too.